We've teamed up with Audinate for the first live demonstration of the Medulla platform. Audinate has commissioned Medulla's Systems Integration services to develop a test system for its new line of Dante AVIO adaptors. The test hardware (left), developed by Danalog Custom Electronics, is controlled by Medulla's "ViPER" test executive (centre - more on this later). 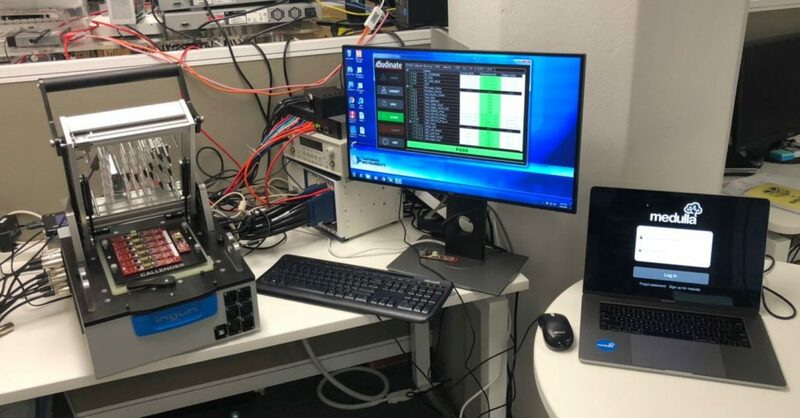 The test system interfaces with the Medulla platform through a simple API, pushing test results directly from the production line to the Medulla platform in real-time. 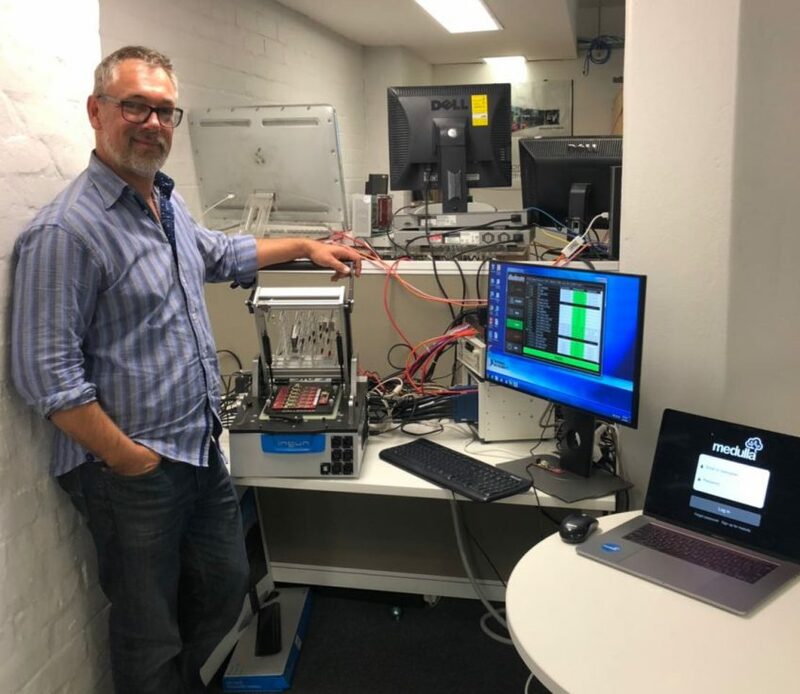 This system will now be set-up overseas to provide Audinate's Sydney based engineers with live access to test data collected from anywhere in the world.